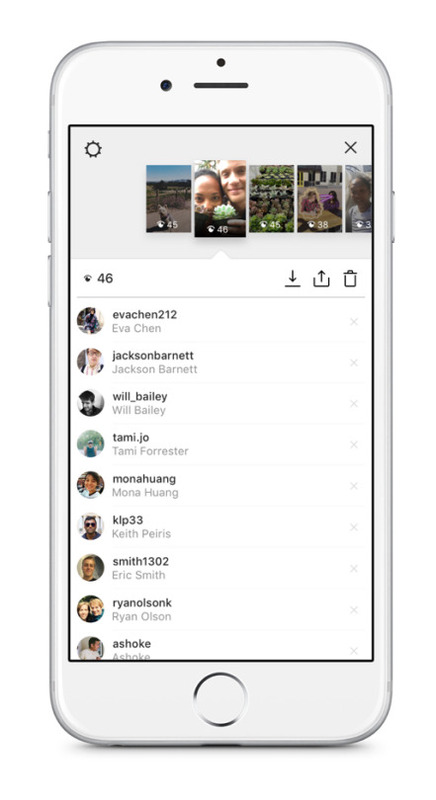 Instagram Stories is the new feature on the latest version of instagram that allow users share series of customisable moments. These moments can be customised using emoticons, text and drawings. 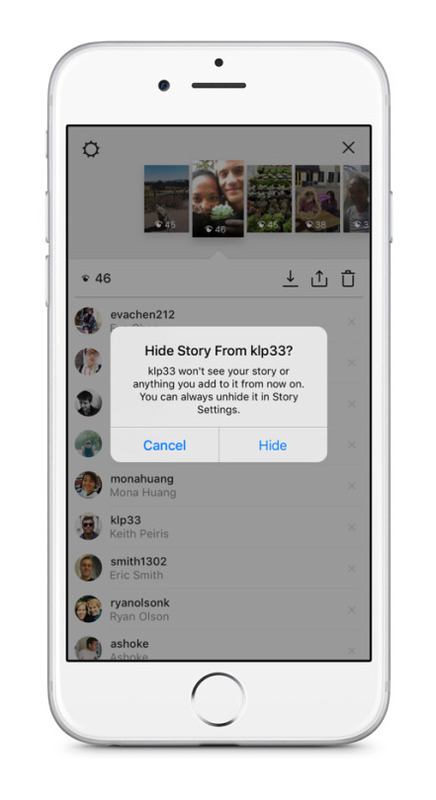 Unlike regular instagram posts, instagram stories doesn't contain likes nor public comments . What this simple means is that, if a friend reacts, you'll get a direct message. 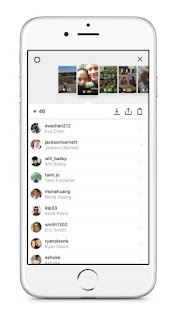 You'll see stories from people you follow at a bar just at the top of your feed. Every story appears in form of slideshow format only for a period of 24 hours after which it varnishes. It also comes with a privacy feature that enable users to hide there post from all followers or from particular follower(s). According to the developers of instagram, "With Instagram Stories, you don't have to worry about over-posting, Instead, you can share as many moments as you want to throughout the day, with as much creativity as you want." How it works? "When your friends post an Instagram Story, his or her profile picture will get a coloured ring around it. To view it, you tap on the picture.You can also tap to go backwards or forwards or swipe to jump to another person's story". @MTNNG. 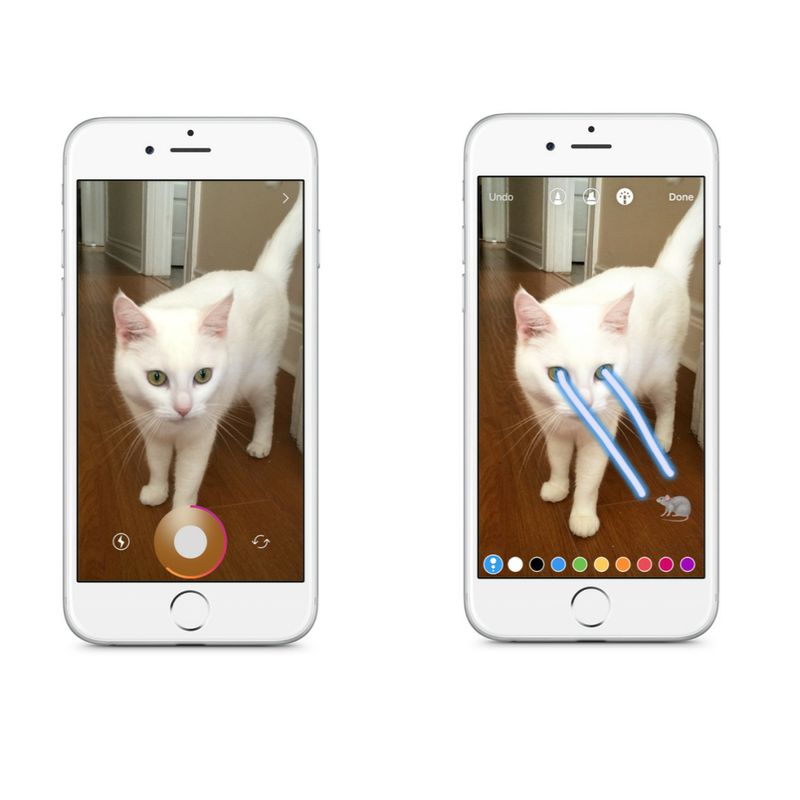 So the new instagram update was just announced a few hours ago and it is extremely similar to its main competitor, Snapchat. @sebastein. @instagram, seriously, invent do not copy. This is stupid. @Stallonation's I don't need another #snapchat, please bring back the chronological order timeline again! 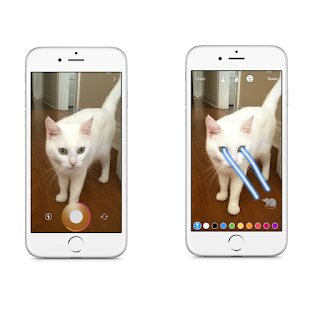 @OllyJelley @instagram, please stop trying to be @Snapchat ( and vice versa). This is not the first time a concept has been adopted by a rival platform. 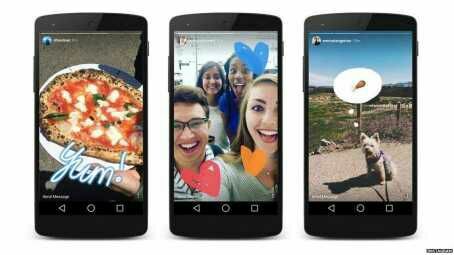 Just Last month, Snapchat launched "Memories" which was originally a Facebook feature. You must also know that Facebook owns Instagram and also tried to acquire snapchat sometime ago. Follow nairabit on instagram @nairabit for latest updates. Tell use what you think about this new feature, using the comment box below.